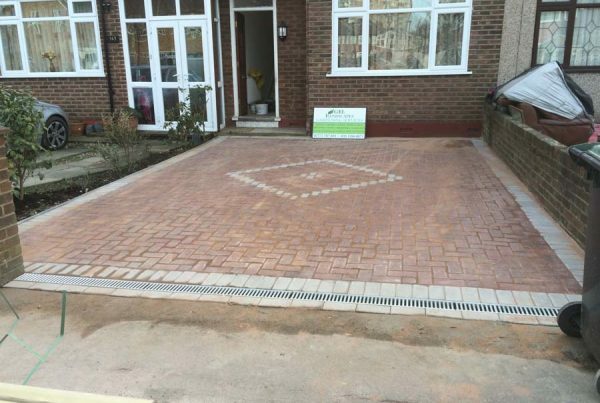 GBL Landscapes are a friendly, professional Landscaping and gardening company based in Enfield, North London. We provide our services throughout London, Hertfordshire, Essex and surrounding areas. We provide a fresh and stylish approach in creating your perfect outdoor space to suit your lifestyle, requirements and budget. From consultation, planning and design to construction, our Landscapers will provide the highest standards of workmanship to ensure great customer satisfaction. We have developed a first class reputation for a reliable, friendly and professional Landscaping service. We have a large portfolio available with many references from many happy clients that have used our services. Our aim is to give our clients exactly what they are looking for whilst we continue to build our high reputation and gain further recommendations. We only use the best quality materials from our well known suppliers locally to keep work efficient and cost effective. We offer a complete landscape design service or can work to the specifications of other garden designs. 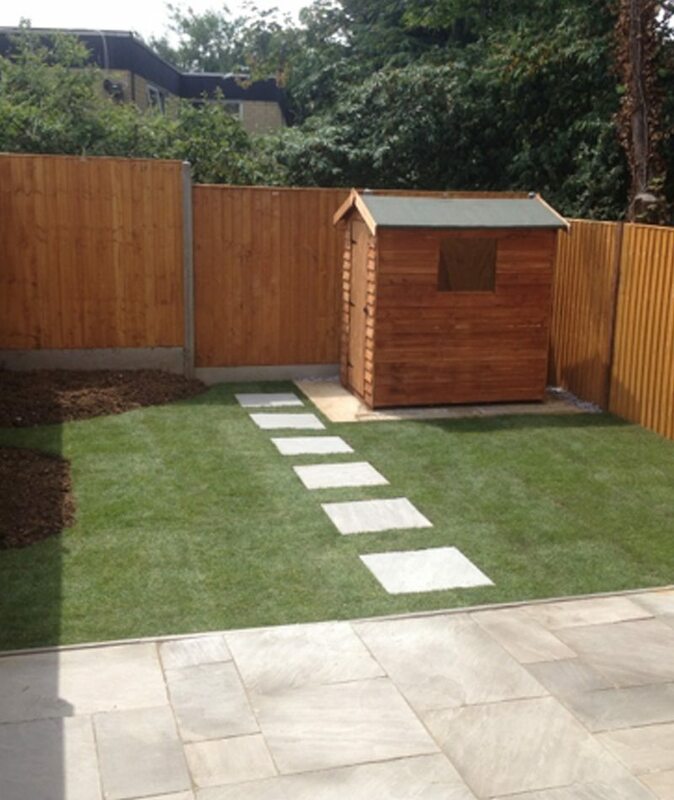 With free quotations and advice we’ll help you to get the best out of your garden. 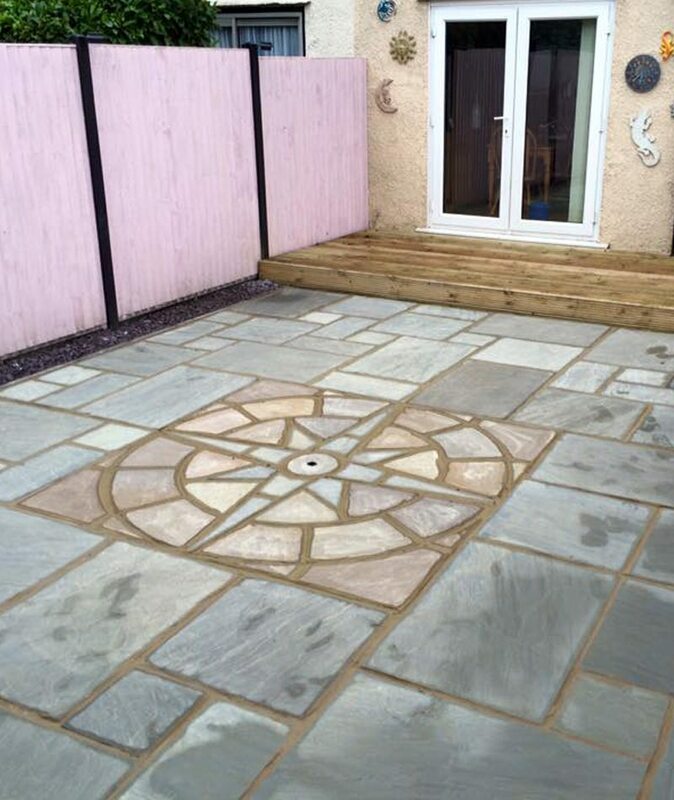 All our tradesmen are qualified with over 10 years experience and have built up a wealth of knowledge involving landscaping and design providing the highest standards of workmanship for all our clients. 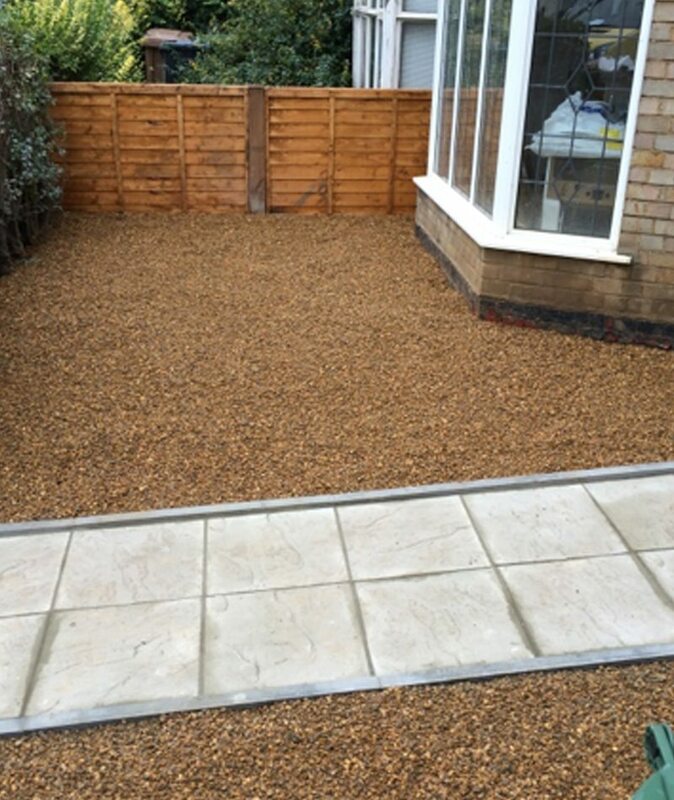 Garden Landscapers Enfield | Landscaping specialists I arranged a visit with the owner of this property and it was clearly visible that this garden had been neglected for many years….